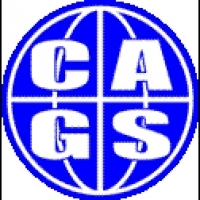 CAGS (Croydon Area Gay Society) is a society for lesbians and gay men in and around Croydon. We have about 100 members. Our social diary normally contains at least two social events a month, for instance coffee evenings, wine and cheese parties, music evenings, and restaurant visits, and once a year our summer garden party.